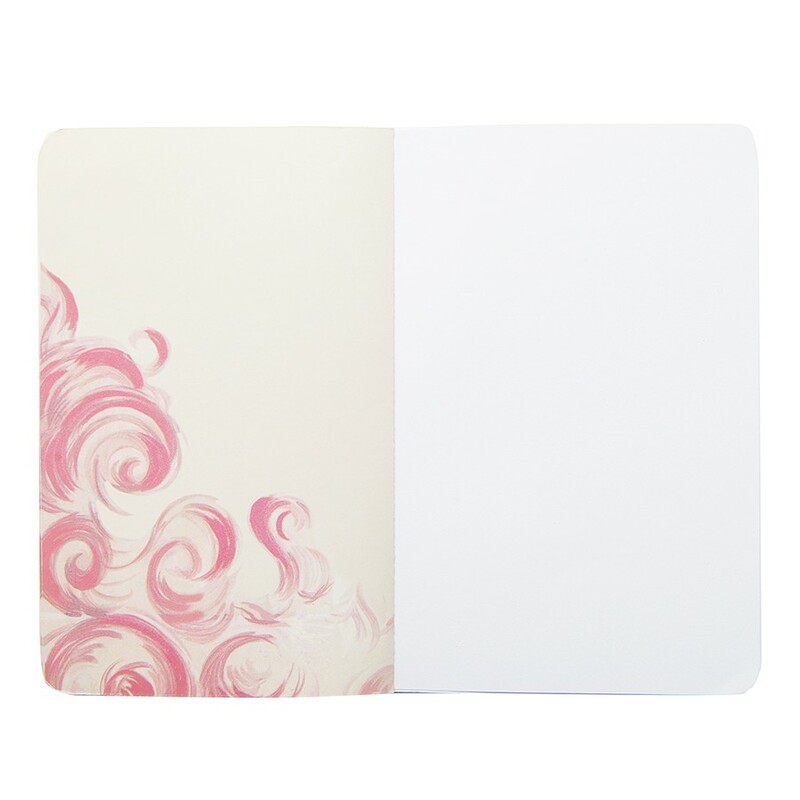 This mini notebook is the perfect accessory you can carry everywhere. Inside, discover amazing and exclusive patterns inspired by the authentic drawings of Edouard Halouze who established himself in the 1925 style thanks to the use of cubist possibilities for costumes and covers of the programs for music-hall. 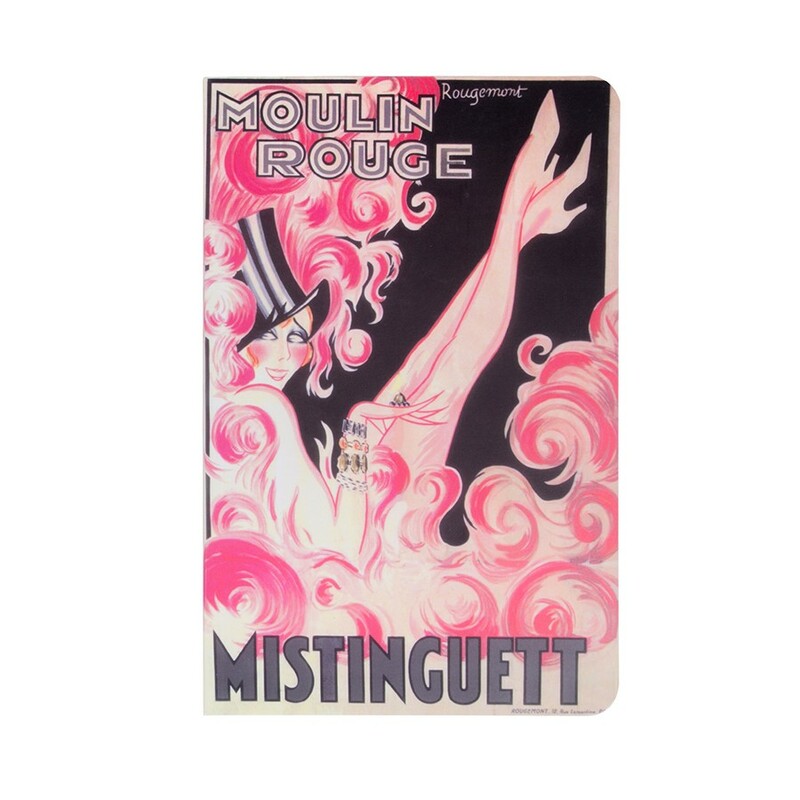 This design is part of an exclusive and stylish stationery collection inspired by the most amazing posters and costumes’sketches of Mistinguett time and the revue Mistinguett.